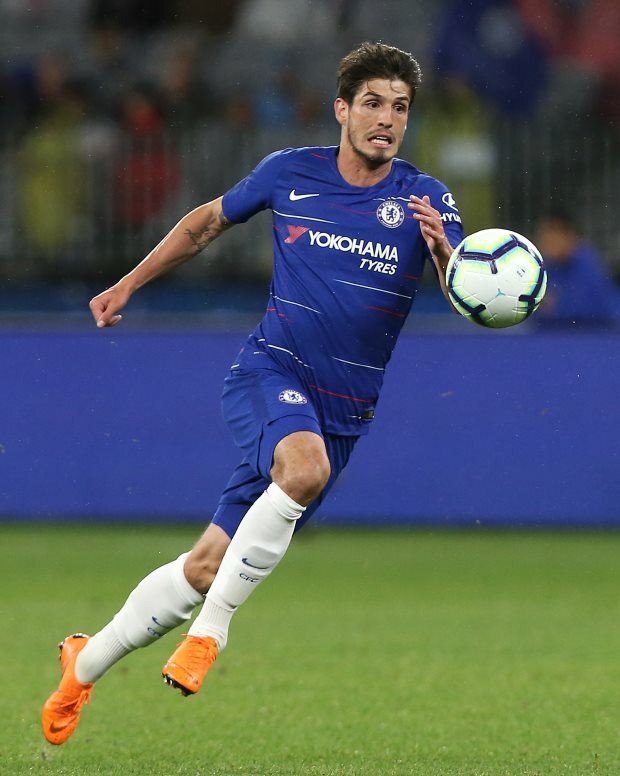 Chelsea midfielder Lucas Piazon has completed a loan move to Chievo Verona in Serie A, with the club lodging the paperwork, according to Italian daily Corriere dello Sport. The Brazilian failed to muscle his way into Maurizio Sarri’s plans at Stamford Bridge this season and has been on the lookout for a move elsewhere in search of better first team opportunities. And Piazon has now put pen-to-paper on a deal that would allow him to join Chievo Verona on loan until the end of the season, with the paperwork being filed, it has been claimed. The 25-year-old is expected to bolster the Italian outfit’s attacking options as they aim to climb out of the bottom of the table in Serie A.
Piazon, who has yet to make an appearance for the first team at Chelsea under Sarri this term, will be desperate to kick-start his career after securing his sixth loan stint away from Stamford Bridge. However, the Chelsea loanee will have his work cut-out in Italy as he aims to work towards helping Chievo Verona avoid relegation to Serie B at the end of the ongoing season. Piazon, who joined Chelsea from Sao Paulo in 2012, will be bidding to enjoy regular game time in Italy. Chelsea meanwhile slipped to fifth in the Premier League following their humiliating 4-0 thrashing at the hands of Bournemouth at the Vitality Stadium on Wednesday.